When coming to Edson Area for work or pleasure, we have your accommodation needs covered. Outback Camping and Cabins offers Rental Cabins, Motel Rooms and Full Service Camping Sites in a beautiful natural setting. 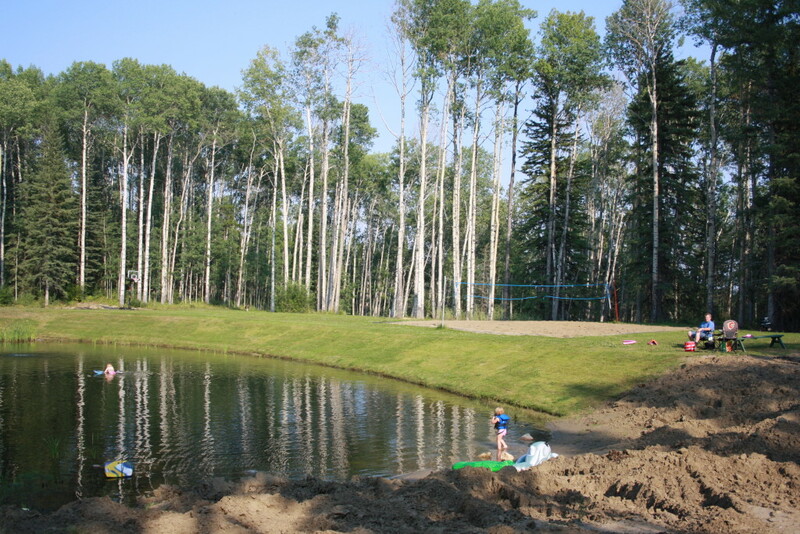 We are located just 10 minutes west of Edson, Alberta and offer a less expensive alternative to staying in town. We’re surrounded by Alberta forestry and close to MacLeod River and Fickle Lake. Our customers love that our place is different. Our accommodation is modern, and the location is quiet and safe. Guests can enjoy sitting outside in the natural setting, have a campfire, fish in our pond and even go quadding or skidooing right from their doorstep.